Shyam works as AVP – Marketing in a multinational corporate bank at Mumbai. He is 32 years old, and has done pretty well in his professional life so far. He got a first class throughout in academics, and was selected 9 years back via campus placements at a handsome salary. He was lucky to have got the highest CTC amongst other students at the B school. He is arguably one of the most eligible bachelors in town today. His life seemed to be a fairy tale to any person observing him at a distance. However, Shyam was anything but happy in life. His personal life was in disarray. He was staying away from ageing parents in Bhopal. He was unable to spend quality time with his younger brother who was in his final year Ph.D. at Pune. Due to long hours and extreme stress at office, he was unable to develop a regular exercise regime and maintain healthy eating habits. This began taking a toll on his health. To top it all, his grand-father was suffering from liver cancer, which was a huge drain on his finances. All this stress started impacting Shyam negatively. His performance at office started declining. He could not concentrate at work. He spent sleepless nights pondering over his problems. Why did Shyam go through these issues despite being the brightest student in class? What was wrong? What were the solutions to his troubles? It is imperative for every person to have goals in their life. A goal is an object of a person’s ambition or effort; an aim or desired result. In other words, if there is no goal, there is no desired result. This is where things go in disarray. It is important to take time out from our busy schedules, and make note of goals which we wish to achieve in this short life. Nobody knows if they would live to be 40 or 90! It hence becomes imperative to have goals and formulate plans to achieve them in a timely manner. Once you identify your goals (both short-term and long-term), the next step is to document them. Research states that committing goals to paper conclude in better results and greater success. It would be good to maintain a diary/ log book where one could list down the goals to be achieved along with timelines to achieve the same. Timelines must be realistic and strategies must be made to ensure strict adherence to the same. One must stay focused. Leading a disciplined lifestyle is the key to achieving our goals. Consistent effort and diligence go a long way! Goals must be associated with a dream one would like to fulfill. 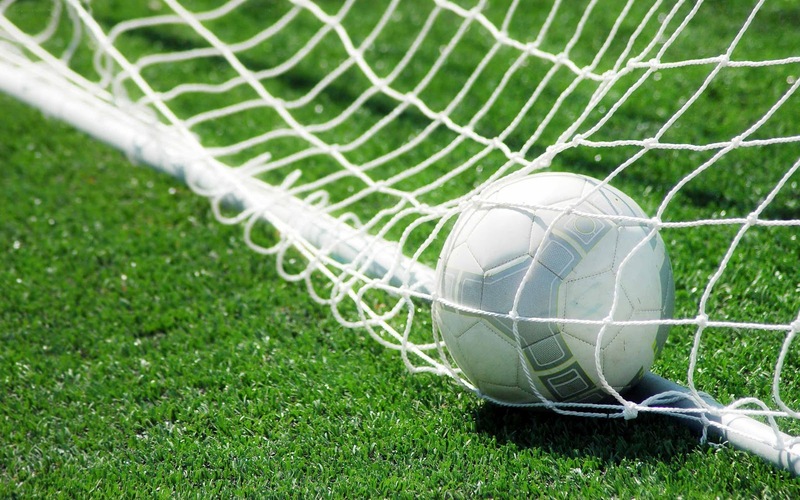 We should have answers to the why, how, when, where and what for each goal documented. It is good to support each goal with positive affirmations which may be written or spoken daily. Use of negative words must be completely avoided and the statements should be brimming with life! This ensures seepage of goals in our subconscious mind engraining them in our deepest levels. Visualizing on a daily basis, and seeing yourself achieving these goals benefits to a great extent, and the universe then conspires to help us achieve them. 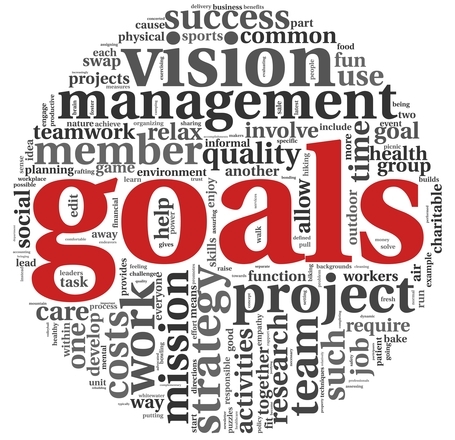 Every goal should be within the SMART principle (Specific, Measurable, Achievable, Realistic and Time-frame). Once these basic parameters are followed, the probability of achieving success increases manifold. 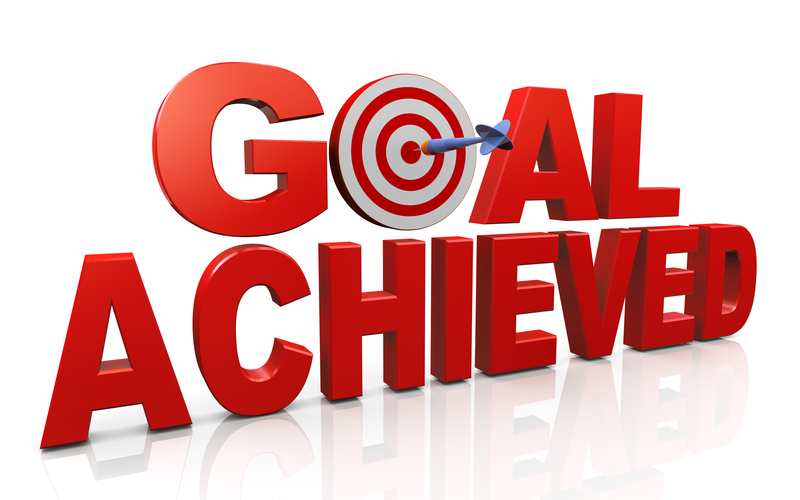 On achieving a target, goals should be upgraded and bettered to the next level. If they become redundant, those goals must be modified/ scrapped on a timely basis. The complete process of setting goals and achieving them should result in we becoming better people /human beings. “What you get by achieving your goals is not as important as what you become by achieving your goals.” – Henry David Thoreau. The moment one achieves a goal, it’s time to celebrate. Each time you revel in the success of achieving your objective, you get an opportunity of motivating yourself and raising your self-confidence. Accomplishing the next set of goals would now be a pleasure. I would like to conclude by stating a quote by Tony Robbins – “Setting goals is the first step in turning the invisible into the visible.” So let’s play and unfold the invisible in our lives! This entry was posted in Management & Strategy and tagged commitment, discipline, goal setting, goals, mission, strategy, vision. Bookmark the permalink.